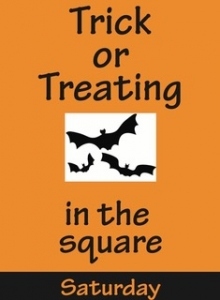 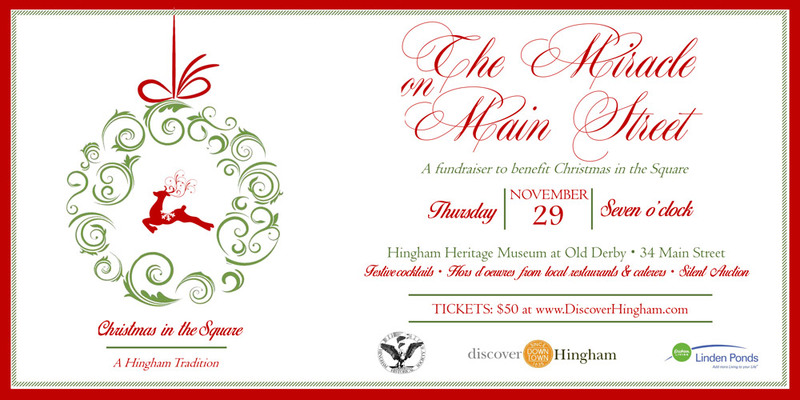 Hingham Square is full of merriment during the month of December! 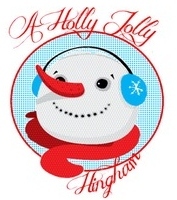 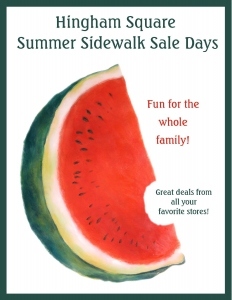 Holly Jolly Hingham is a month long celebration to accompany your holiday shopping. 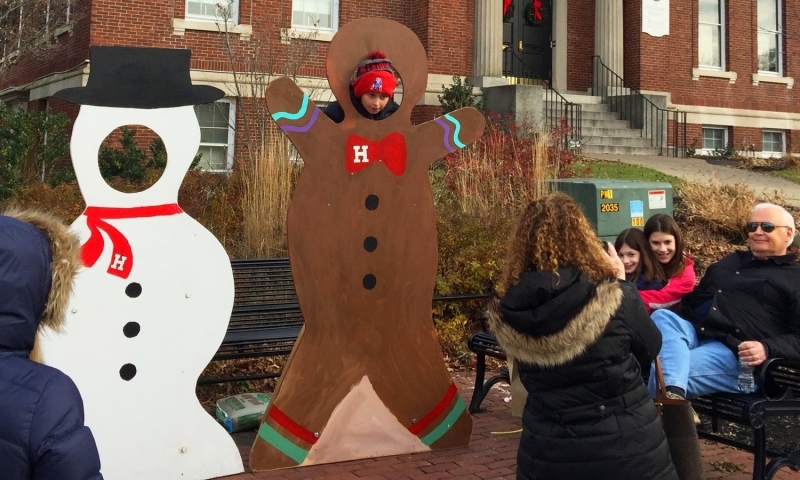 Festive events kickoff Thanksgiving weekend and run up until Christmas eve. 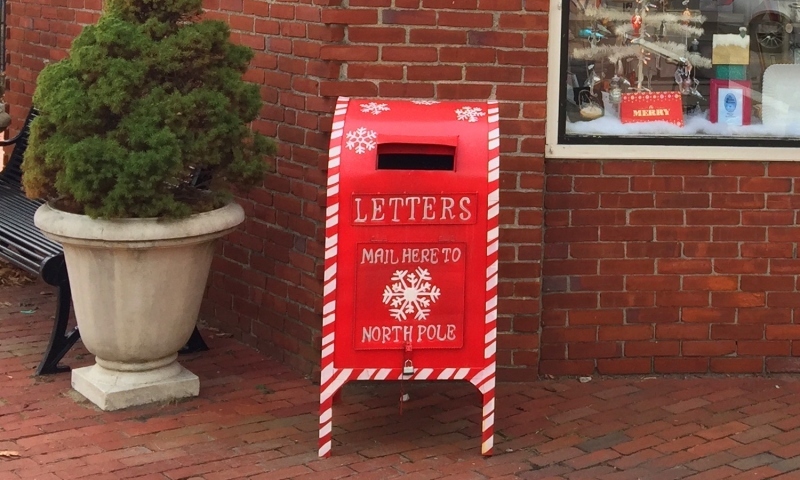 Take photos with our character cut-outs, play “I Spy tiny Reindeer” in shop windows, and drop off a letter in Santa’s mailbox ~ express to the North Pole ~ and Santa may even respond! 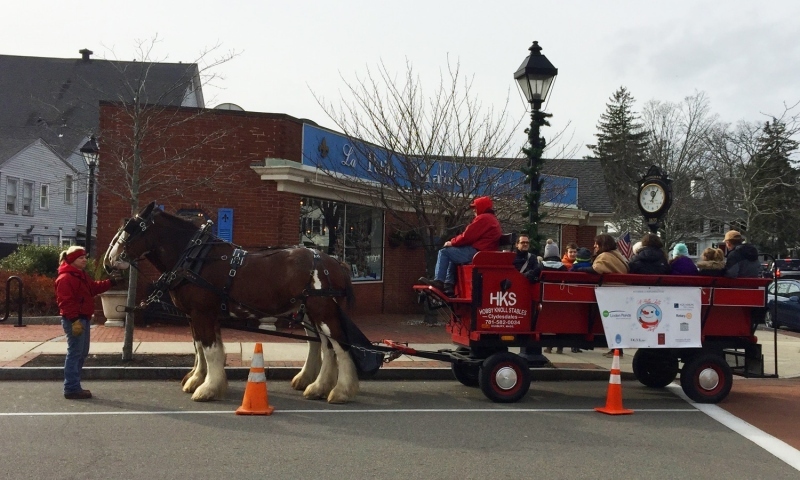 Horse-drawn hayrides take place every Saturday from 11:00 am – 2:00 pm. 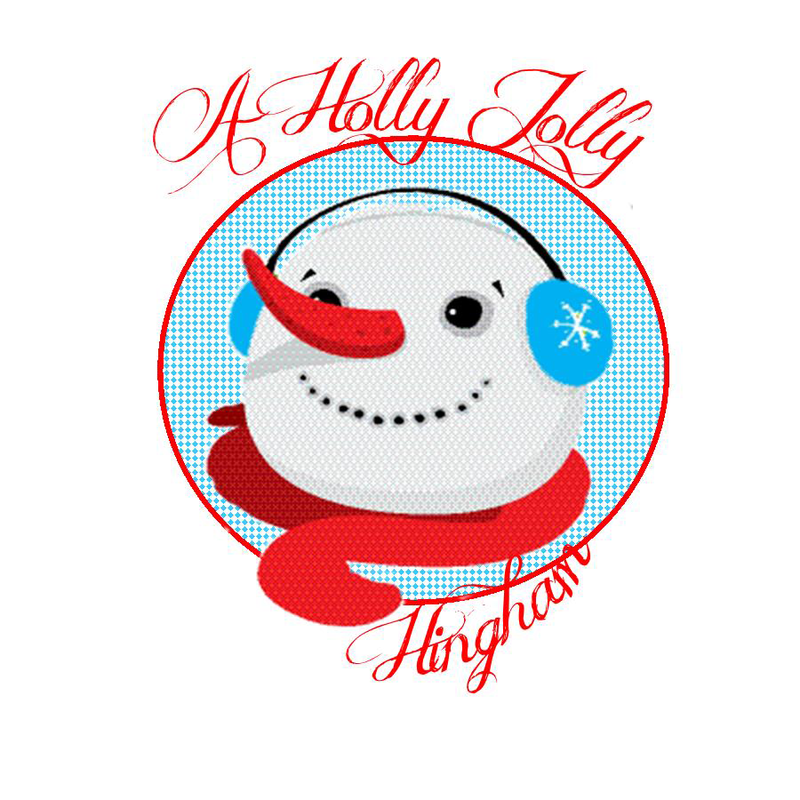 Check the calendar of events to find complete event details.